Some would argue that punk looks give off a bad attitude. 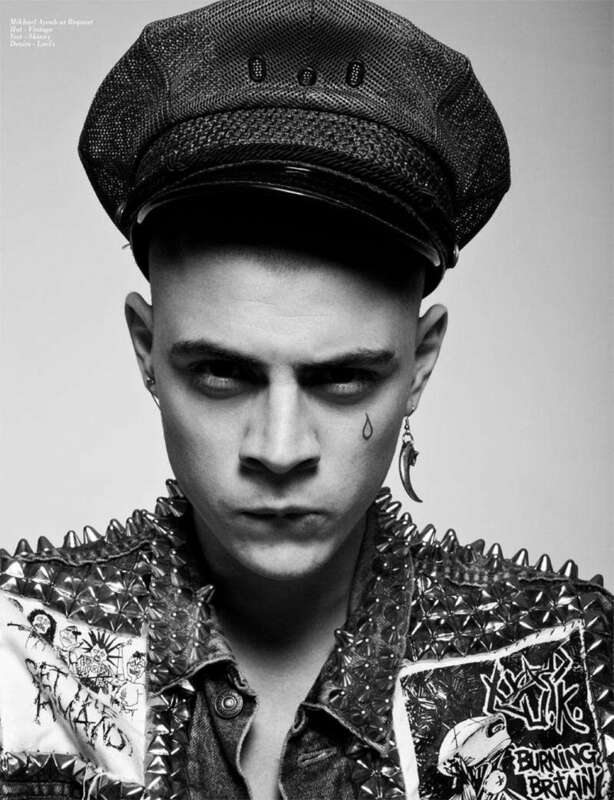 That may be but these punk editorials show us just how good bad can look. Featuring all sorts of monochromatic and moody fashions, punk looks are all over the pages of these editorials, wowing viewers and sparking all kinds of conversation. Whether it be the leather jacket and combat boots combo or extreme use of colors in the hair, these punk looks add a certain edge to fashion that gives some a stylish scare. No matter how these editorials capture the punk fashion, whether it be extravagant and carnival themed or dark and held within a factory, there's no denying the rebelliousness and attitude of these fashions. These eccentric editorials pay tribute to a tastefully tough look that will never go out of style.